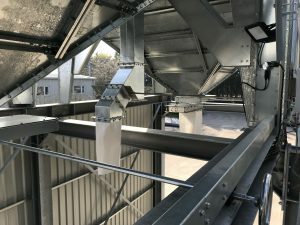 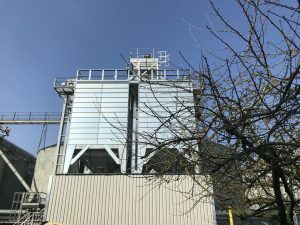 Another successful project completed by the team at GAME Engineering, offering grain storage, grain out-loading and grain handling equipment. 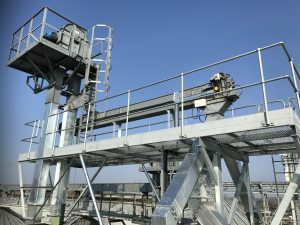 We handled the project from initial concept, design, project management, workshop fabrication and site installation. 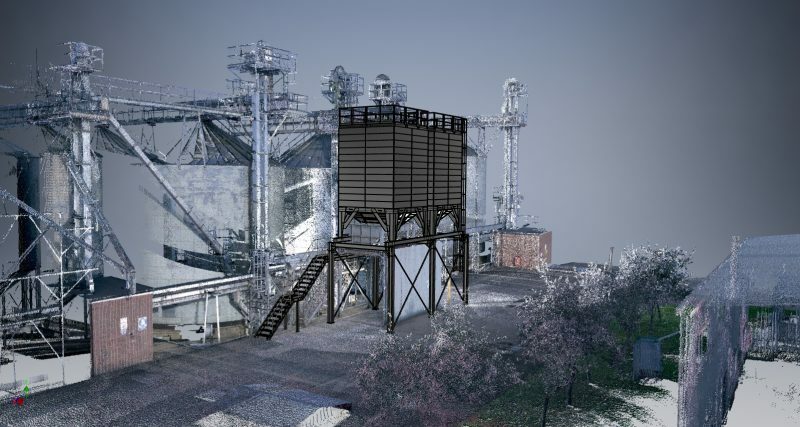 The photos and images here show the 3D CAD drawing we created during the concept and design phase, and then the completed storage, out-loading and equipment after installation. Do get in touch if we can help any similar projects.